The 7-foot-1 Hall of Famer could be the next big (literally) DJ in the music industry … so says Diplo, who tells TMZ Sports, Shaquille O’Neal has what it takes to be a legit force in EDM. “He’s great, Shaq Diesel, man. He’s killin’ it right now. 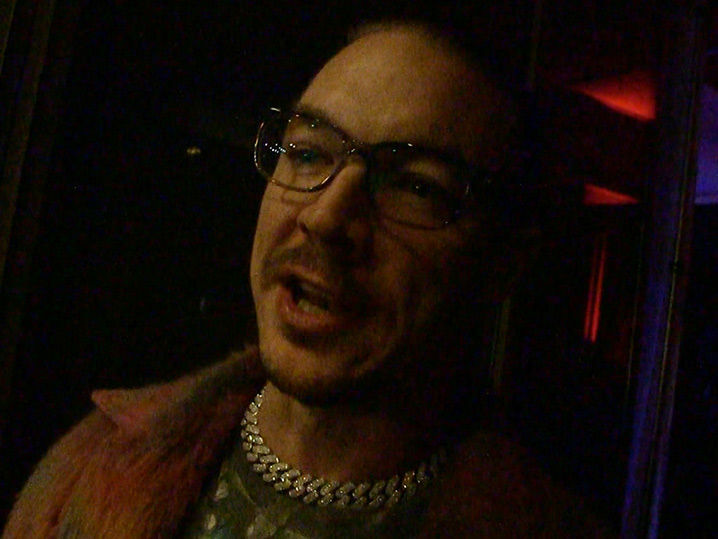 Very heavy music,” Diplo says. The Major Lazer contributor says he’s been working with the NBA legend on a few “great records” … and says Shaq’s already won half the battle. BTW — Shaq’s already well on his way after landing a gig at TomorrowWorld in 2015 … and he’s been touring ever since. We also asked Diplo if we’ll ever see a DJ headline the Super Bowl halftime show … and you’ll wanna hear his take.